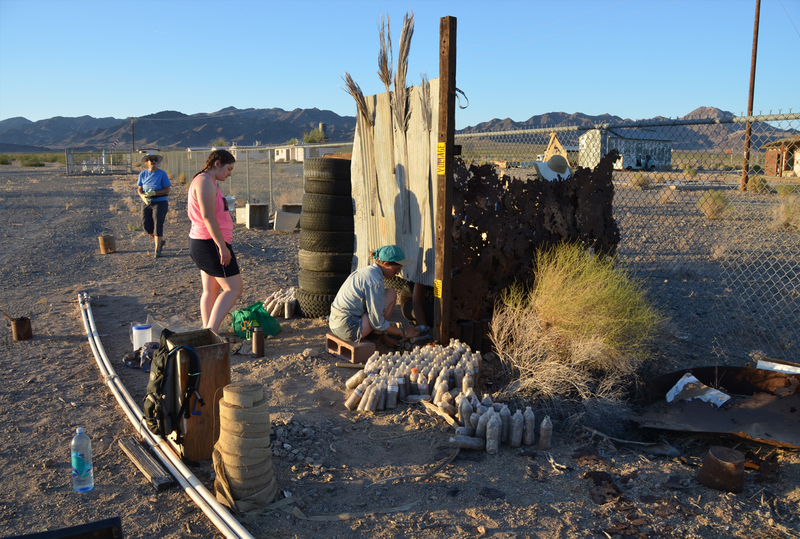 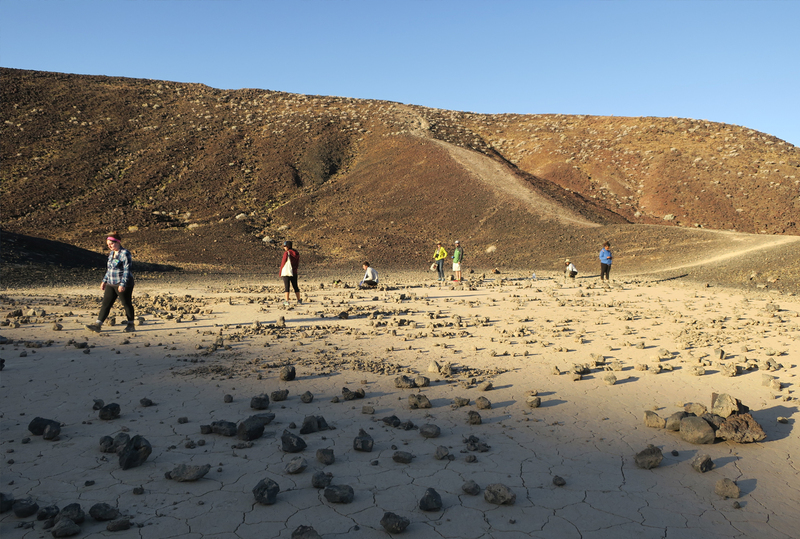 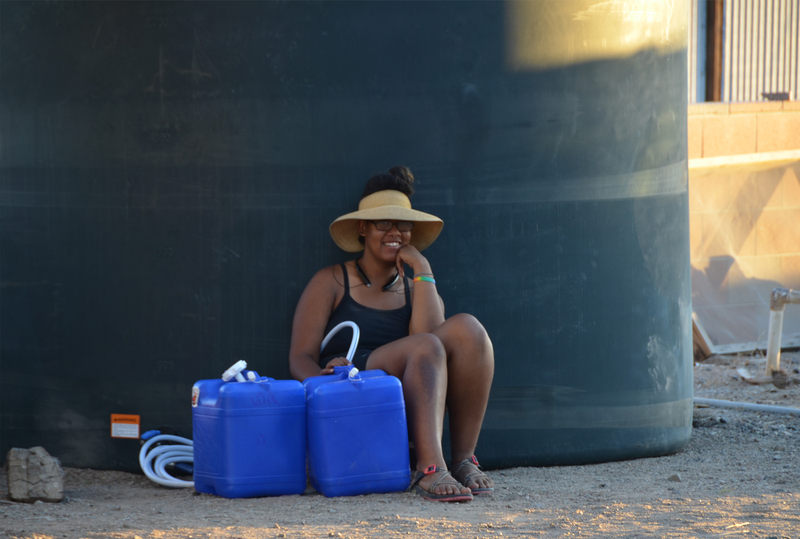 8 women for 4 weeks are living in the Mojave Desert using only 4 gallons of water per day. 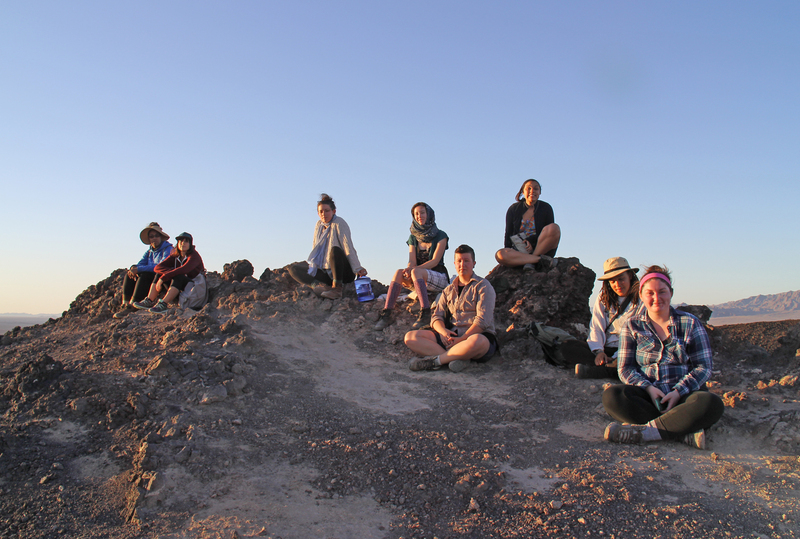 Following an invitation from MATZA, Arizona State University (ASU) in Phoenix from May 14 to June 10 2017, selected 8 students in art and sustainability to participate in a collective experience inspired by the precepts of the Commons developed by the economist and Novel prize Elinor Ostrom. 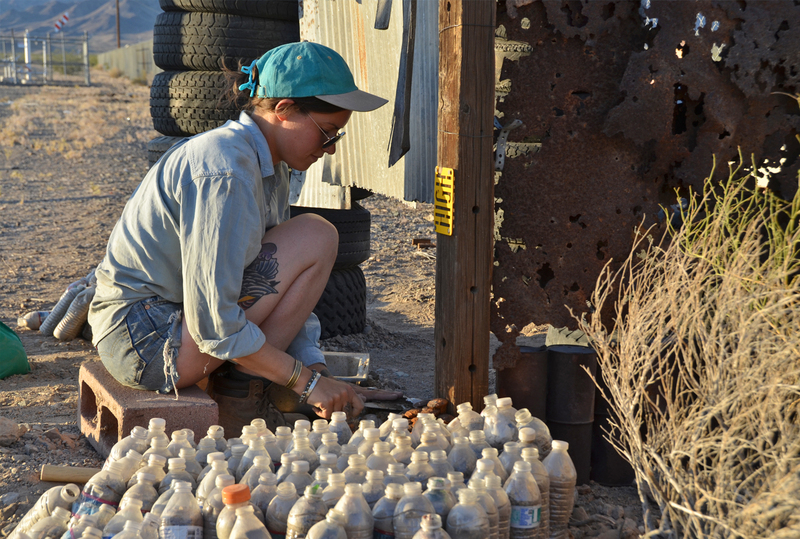 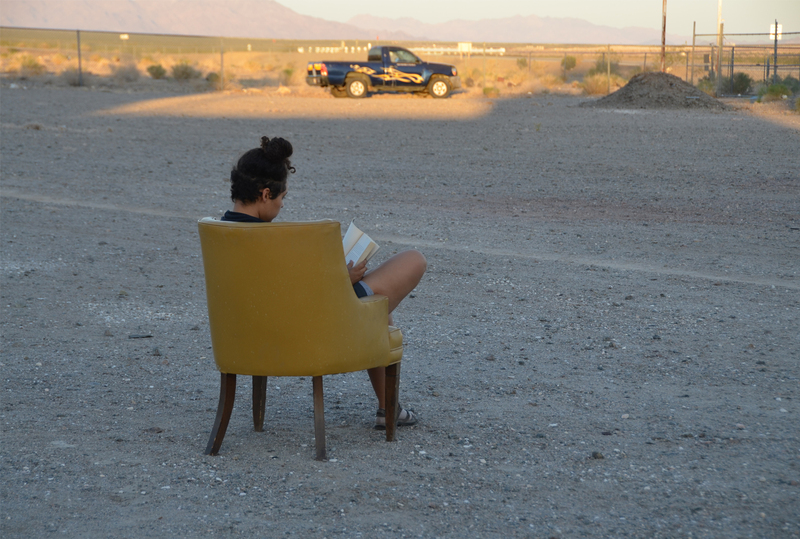 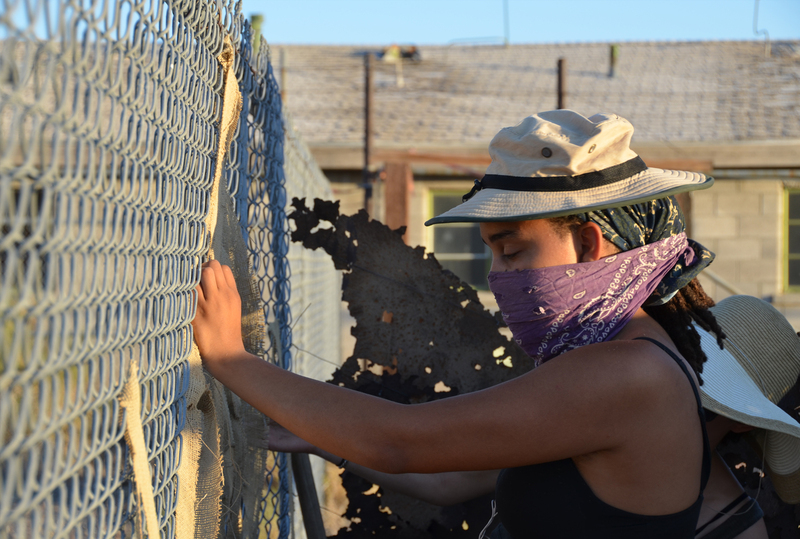 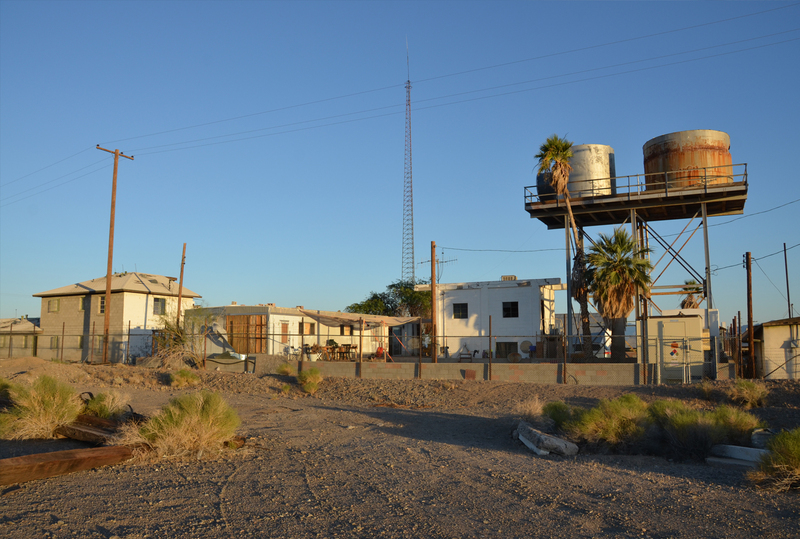 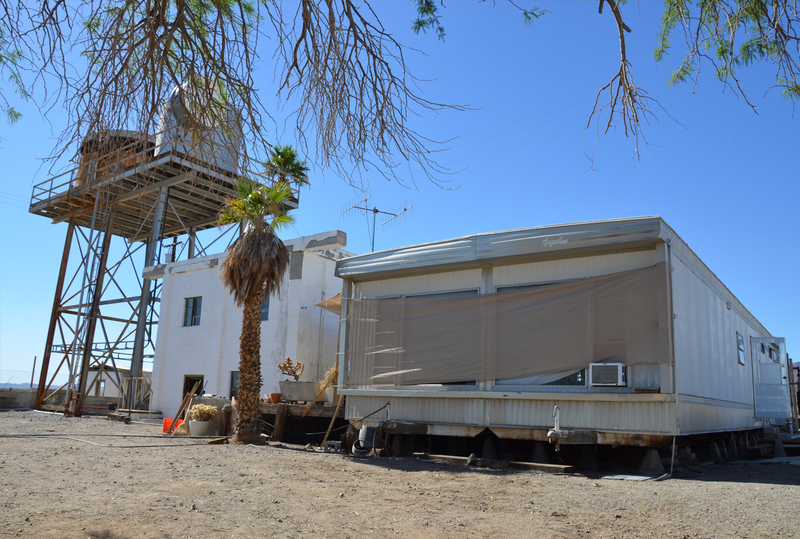 Drylab 2023 is a unique experience in the heat of Amboy (California), which leads its participants to anticipate a close but uncertain future, in the year 2023. 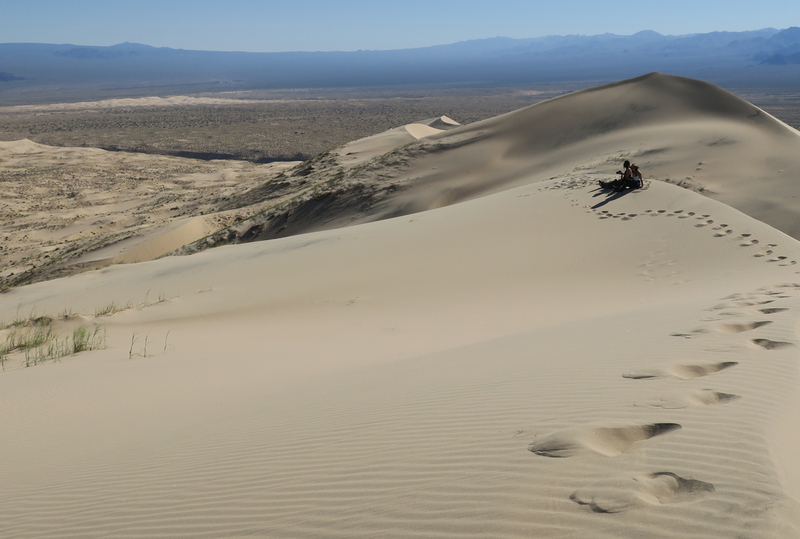 This is an experience in the desert, with the heat and the lack of water, but above all an extraordinary collective adventure that requires everyone to ration a scarce resource and to adhere to only their most basic needs.